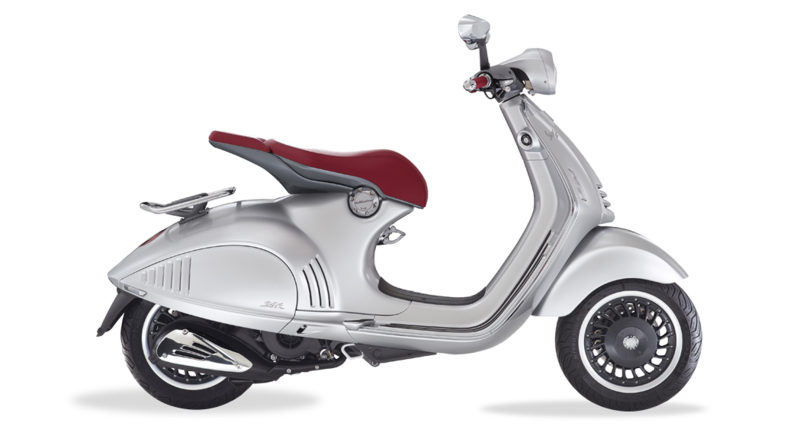 Real luxury is realising a more ambitious and fascinating dream every day. 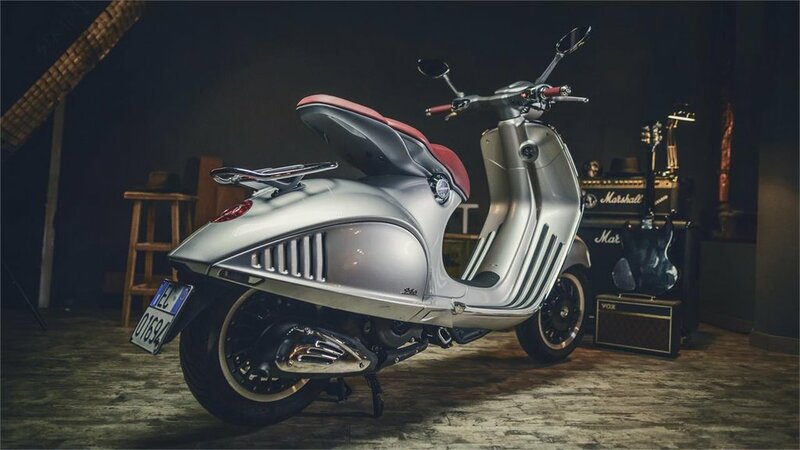 Today the Vespa 946 re-affirms its legend. 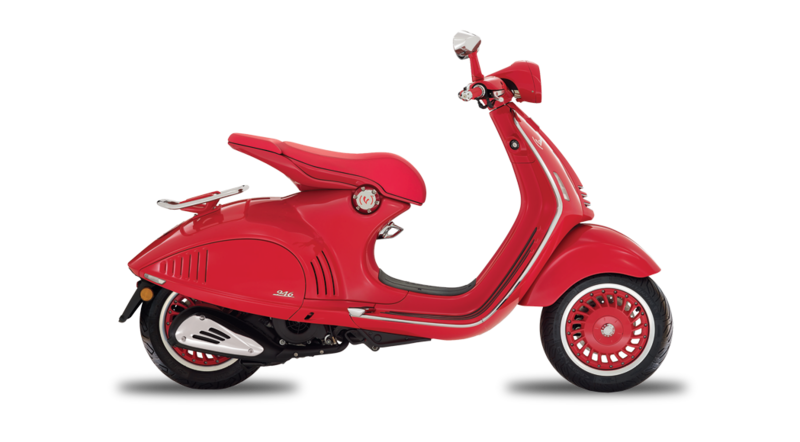 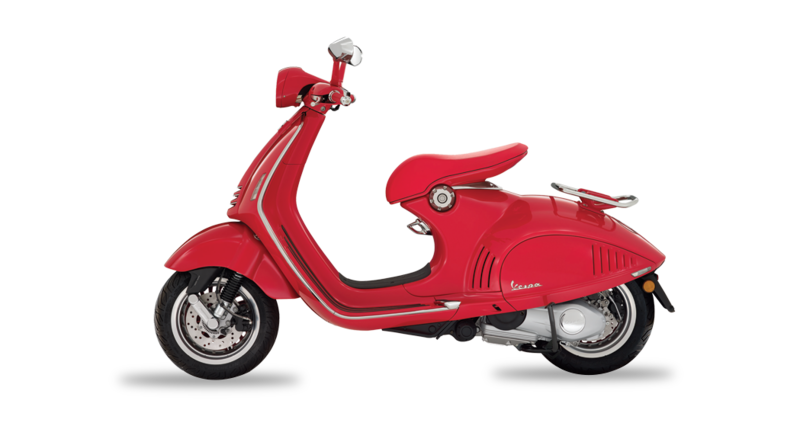 The legendary Vespa line has gone down in the history of design. 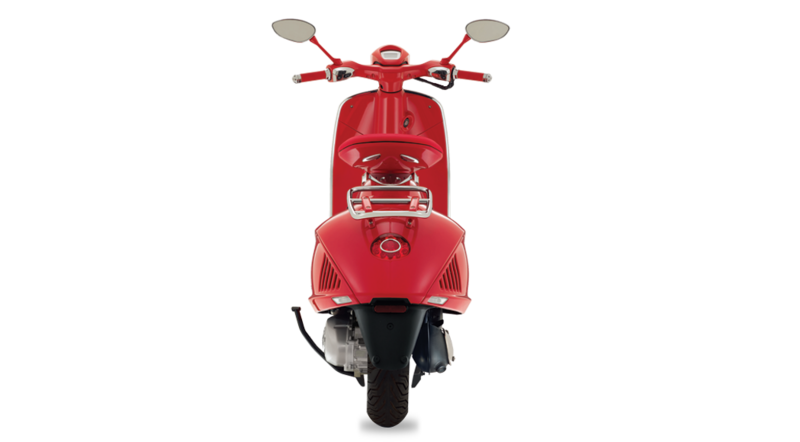 A few brilliant pen-strokes generated one of the symbols of Italian creativity and launched a never-ending story of extraordinary success. 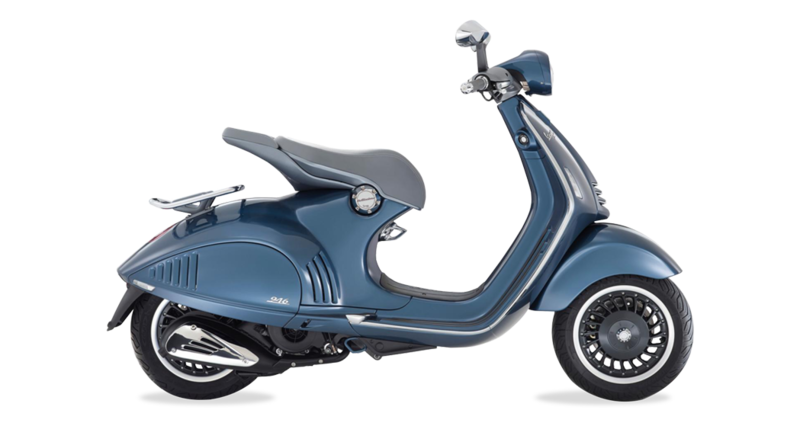 A modern epic of pleasure and the freedom to travel, in unmistakeable style, down any road in the world.